We have been caring for children in the Denver-Metro area since 1973. Over FORTY YEARS this year! 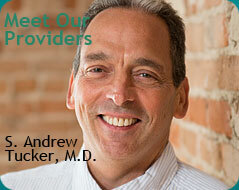 Please explore our site to learn more about our healthcare providers and practice.